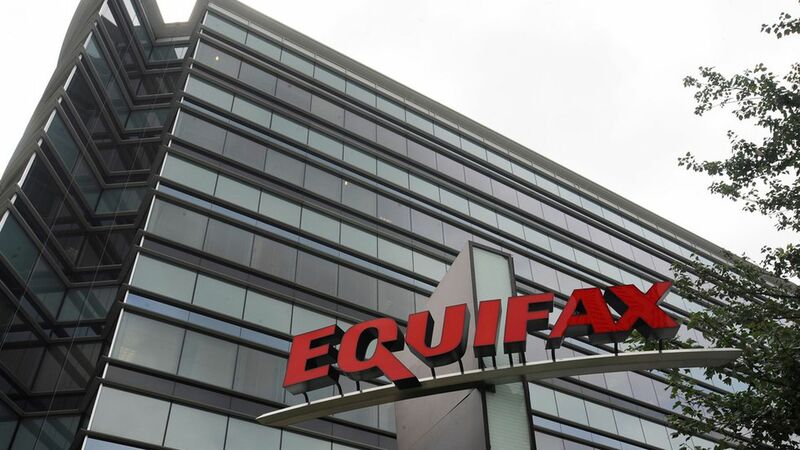 The Federal Trade Commission has confirmed to multiple outlets that it is probing the breach at credit check agency Equifax that implicated data from 143 million people. That's a surprising move for an agency that usually keeps its investigations under wraps. Who else is looking into the case: Another federal agency, law enforcement officials and congressional committees. Between the lines: That the FTC publicly commented on the investigation at all is evidence of the wide interest in the Equifax breach — thanks to the eye-popping number of Americans who might be affected.